New for 2018, the Sting bat is packed with power and extemely balanced for promising young batsmen. Our team has worked very closely with the manufacturer to produce this bat. 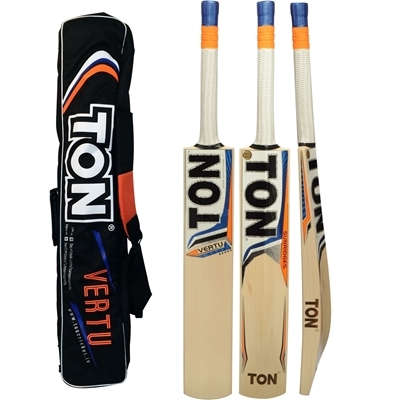 This bat is fitted with toe guard and high quality cane handle with thick professional grip, comes in free CE padded bat cover. We have tested this bat and have received great feedback before the full line went to production. 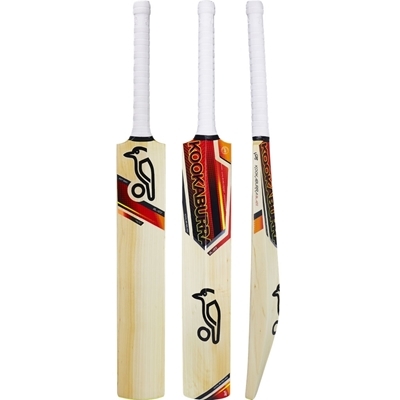 These bats are available in Short Handle, Long Handle & Long Blade models. This is an English willow bat grade B bat and is made in traditional old fashioned cut unlike the thicker bats available in market today. We can have this particular bat knocked, oiled and sealed before shipping to you. In order to prepare the bat for best use we will need 5 days for shipping, this service is provided for a fee of $50. You have the option to select this service during adding to cart or you can simply buy the bat without bat knocking service. The bat will arrive in ready to play condition without having to do all the work for preparing the bat. 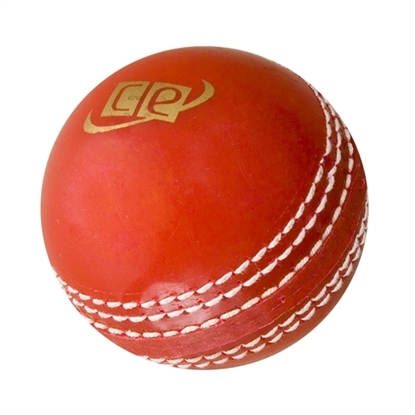 We have acquired services the of experienced batsmen to knock and prepare the bats before using in professional matches. I bought this bat with reservations as have never bought a CE bat. I was pleasantly surprised by the performance. 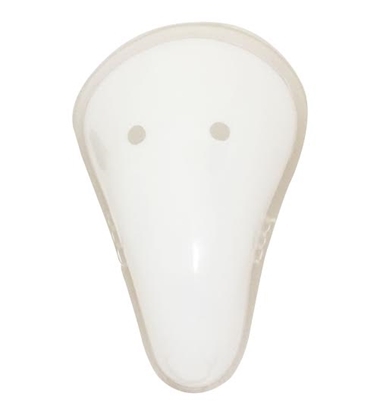 It came in a nice padded CE cover with clean face of English willow, have to knock and oiled it before using it. The bat grip is also very good compared to major brands. I have been using it to play games and it has become one of my favorite bat. Excellent grip and perfect weight. 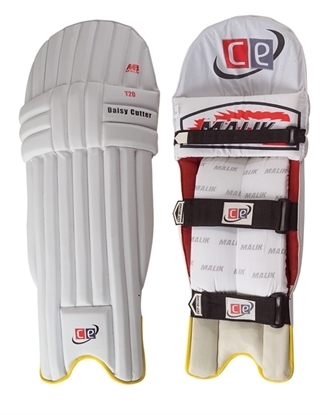 This combination makes me play shots all around the grounds, in covers, mid wicket, straight drives and late cuts. Very good some of my team mates also purchased this bat. This bat arrived a day early and has a great sweet spot that makes for a powerful swing. Five stars all around. The bat is good and performs very well, have prepared the bat for three days before playing. Oiled and knocked the bat and the it performs better with time. Thanks for the free bat cover which came with my order.